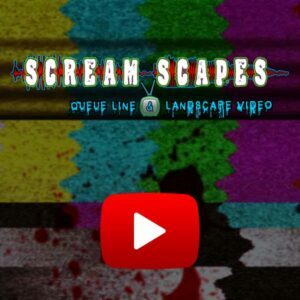 Subscribe to Video Monster Trivia for the 2019 season. 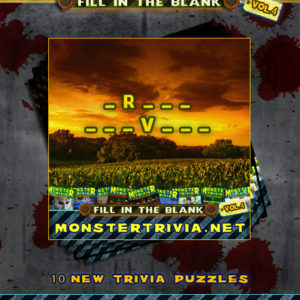 This Subscription gives you access to the entire Monster Trivia Video library. 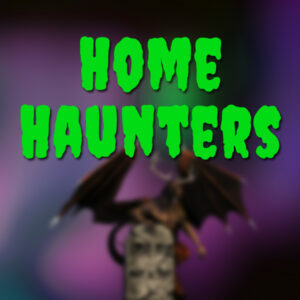 It’s perfect for keeping your quests entertained while they wait in line with easy & fun horror themed puzzles. 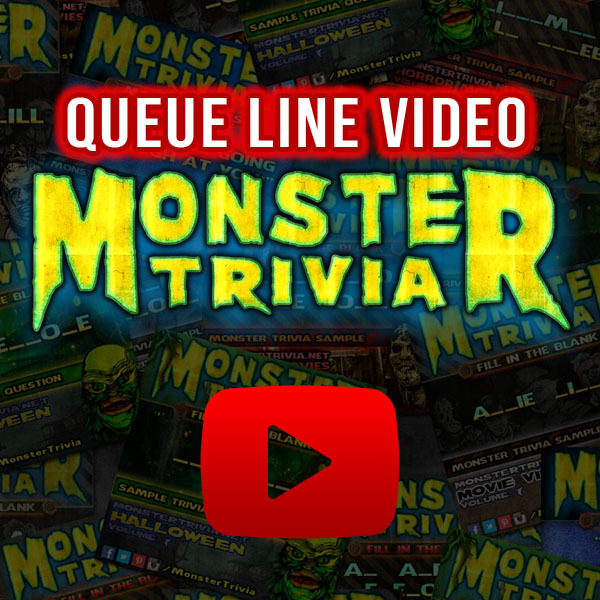 Download any Video Monster Trivia to be added to your Queue Line Video Playlist. Keep your quests entertained while they wait in line.